The 383 Series is a limited express-type electric multiple unit developed by JR Central to replace the 381 Series as the Shinano limited express. 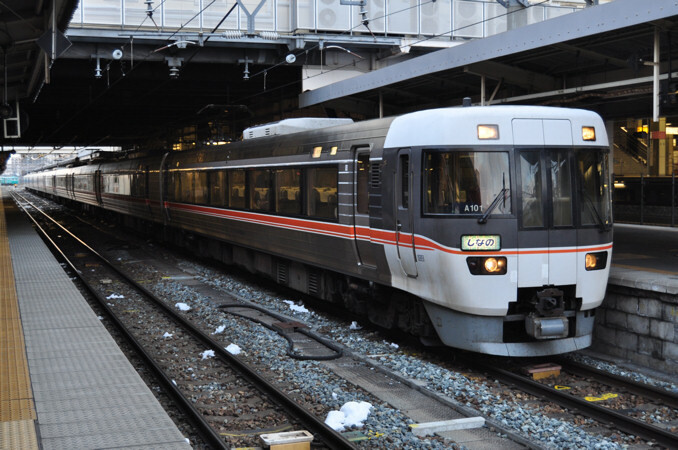 By the early 1990s, JR Central had finished replaced its fleet of diesel car limited expresses with newer types and then decided to replace the aging 381 Series. This new train, known as the 383 series, further developed the tilting system used on the 381 Series into a computer-controlled system that provided a less nauseating ride. 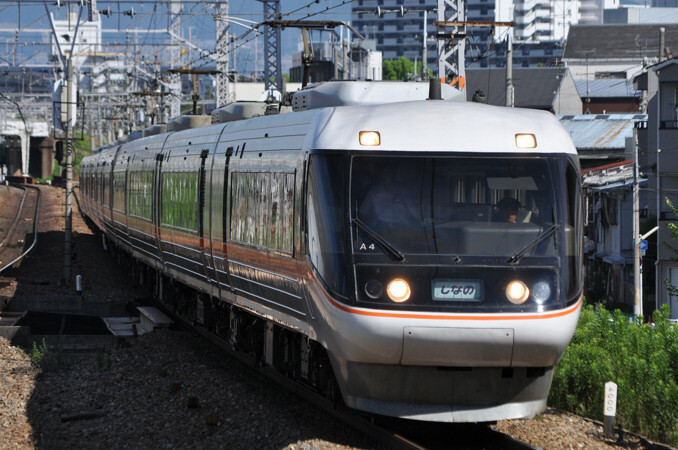 VVVF inverters with GTO thyristor elements were introduced for the first time on a JR Central limited express to help make the trains more energy efficient. The body is constructed of stainless steel while the drivers' cabs are built of regular steel. The Nagano facing end car of all six car formations is a slant-nose panorama car while all other end cars are flat walk-through cars.